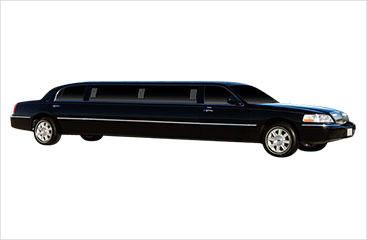 The stretch limousine is the first choice when luxury is required. Our stretch limousines are black with black interiors, understated, and elegant. The most common vehicle size accommodates 8-10 passengers.